Email and password are changeable! 100% warranty that account info is changeable! 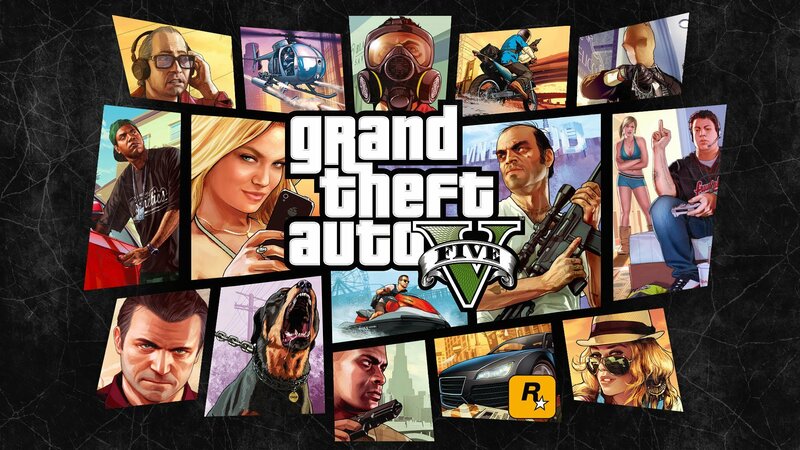 GTA Online available as well! ✅Social club account - login@domen:password.  Necessarily change your email and password after purchase!  If you haven't changed email and password on account after purchase, you'll lose your replacement right. Please leave a positive feedback after purchase. It is really important for us. Thank you! Without confirmation from the old email address! 1. Go to https://en.socialclub.rockstargames.com and click LOGIN. 1. You'll receive an account INSTANTLY after purchase. All accounts provided in this form - login@domen:password. SocialClub login data. 2. After the purchase you take all responsibility for this account on yourself. We can't control the account and your actions. You may change the password / resell the account / give it to friend / computer viruses / etc. 3. If the account that you bought is invalid (login:password are wrong), then immediately (within 10 minutes) contact us via "Chat with seller" (available after purchase) on oplata.info website. Don't contact us via "FEEDBACK" form! If you don't agree with rules above, please don't make a purchase here!